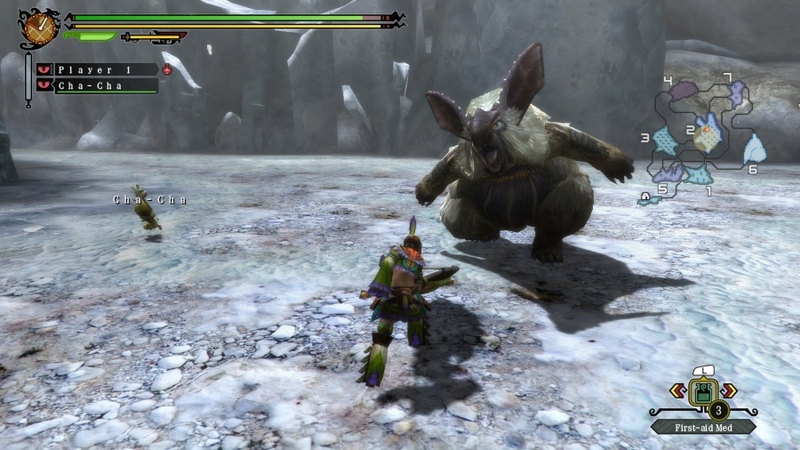 Capcom unleashed some brand new screenshots for Monster Hunter 3 Ultimate for the Wii U. 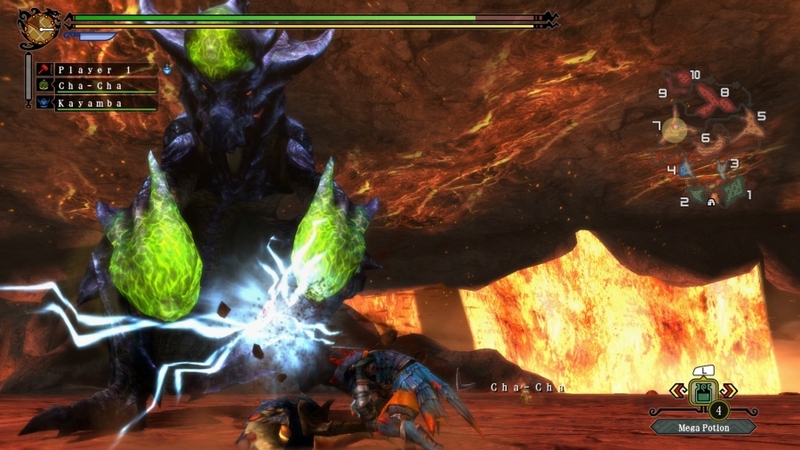 The new screenshots focus on the hunter(s) going about and getting involved in some epic boss fights against some mega-monsters. 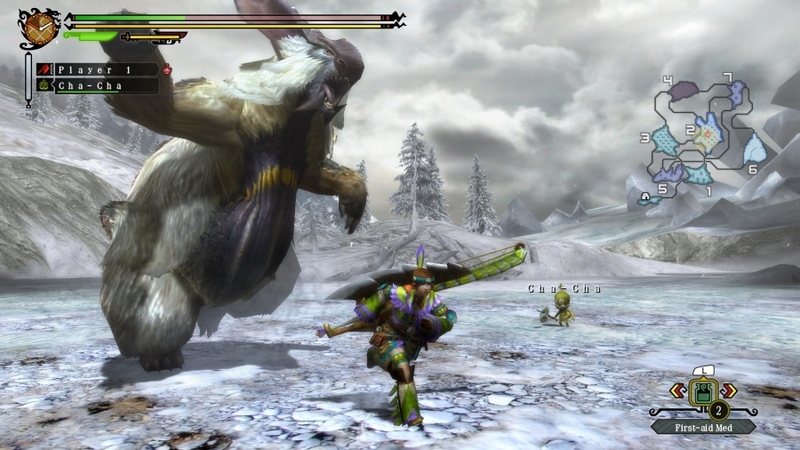 If you're one of the few people who owned a Wii but didn't own Monster Hunter 3, well shame on you. However, with Capcom re-releasing the game on Nintendo's newest home console, it gives you a chance to experience one of the best adventure, RPGs from the Wii's less-than-illustrious library. 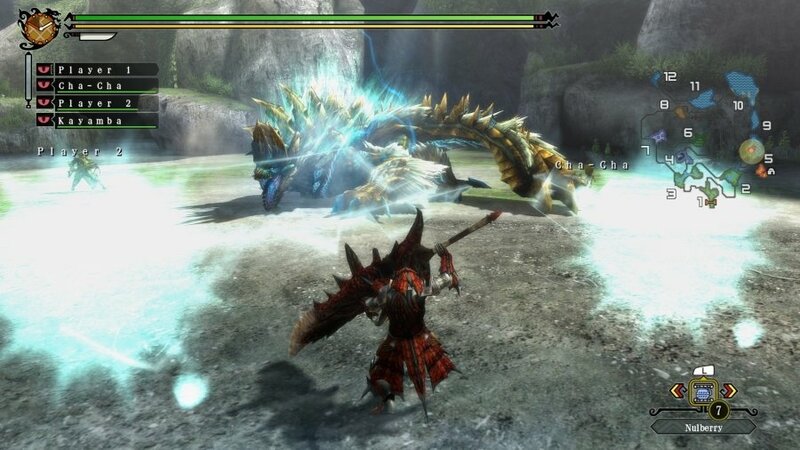 Unfortunately, MH3: Ultimate wasn't one of the games poised to launch alongside the Wii U at retail this past Sunday. However, it still fits within Nintendo's quarter-long launch window for the Wii U itself (yes, Nintendo's launch of the Wii U extends all the way to calender year March, 2013). 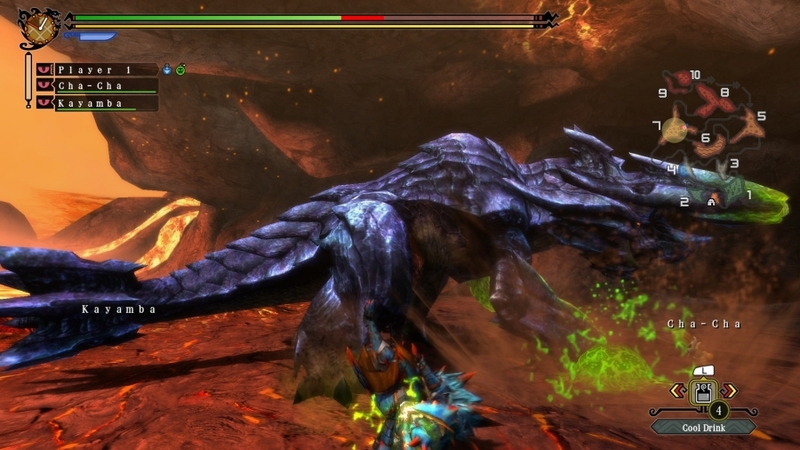 You can check out the boss fights below featuring both single player and multiplayer gameplay. 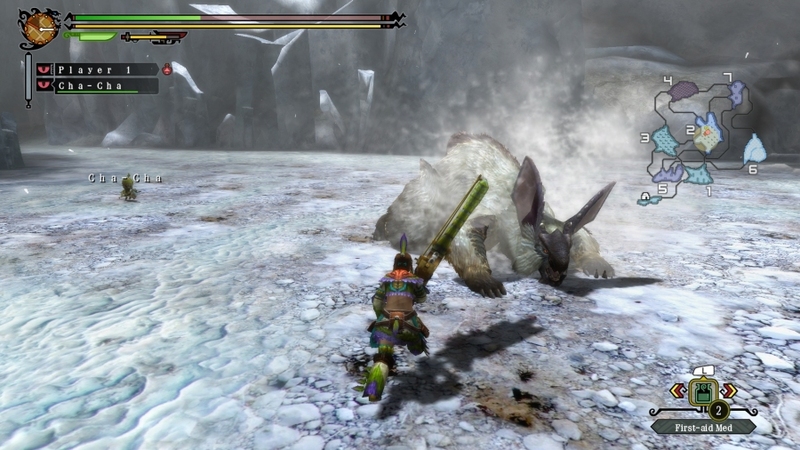 Monster Hunter 3: Ultimate is set for release across the Nintendo 3DS and the Nintendo Wii U next March in Europe and North America. For more information feel free to visit the Official Website.